With its large and beautiful coastline, Chennai is the perfect setting for a romantic night out. And thankfully, this bustling city has a number of restaurants and cafes that are great for couples. Whether you’re looking for a romantic date by the beach, a laidback outing at a café or an intimate meal at a high end restaurant, Chennai has something to suit all your needs. Here are some of the most romantic places you and your partner can visit when in Chennai. For a delightful dinner with a view, nothing beats a night out at Bay View, Vivanta by Taj Fisherman’s Cove. With the vast ocean as the backdrop for your meal, you and your partner are sure to have a fun night out. With a rustic décor and the open air, this is a very popular spot so make sure you make a reservation. The seafood menu is worth trying out. For an open air meal with a lovely sea breeze, under a thatched cabana visit Wharf, Radisson Temple Bay as it ticks all the boxes for a romantic night out. Though it is located a little away from the city, the views of the Mamallapuram’s historic Shore Temple make the drive worth it. Do sample their seafood menu and grilled options. 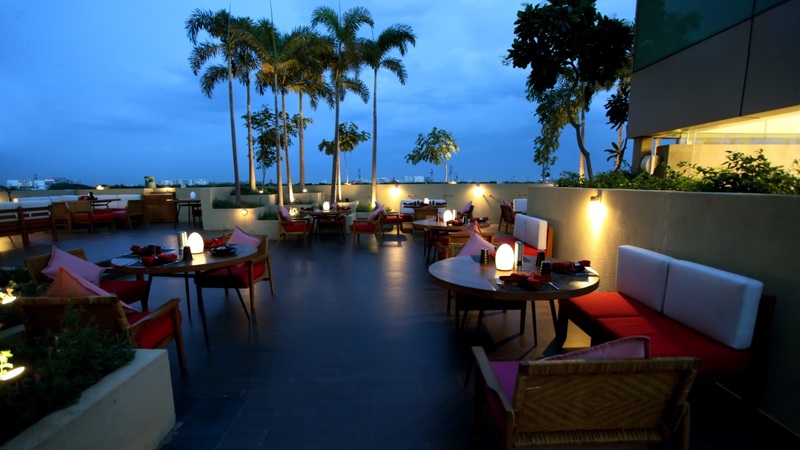 Located in the Park Hyatt in Chennai, this is one of the best high end restaurants to have a romantic night out. With classy décor with candle light, you and your partner are sure to have a good night here. Do try their Turkish cuisine which is popular. With good music, great food and a table by the pool, you and your date are bound to have a good time here. If you’re looking for a lively evening out, the music here does not disappoint. And they have a good selection of food as well – do try their continental menu and desserts. This place can get packed so try to book a table if you’re visiting on the weekend. If you and your partner are looking for a laidback yet classy place to enjoy the fresh air and grab a few cocktails, then we recommend you check out Aqua. Sit by the deck near the pool and enjoy their seafood and finger foods. This is easily one of the best places to have a charming night out. For a nice evening out with your partner do stop by Sunset Grill. The best time to visit is obviously sunset where you can enjoy the view of the ocean thanks to the outdoor seating. Their international grills are the most popular thing in the menu. They have a good wine selection and candle light that adds to the romance. 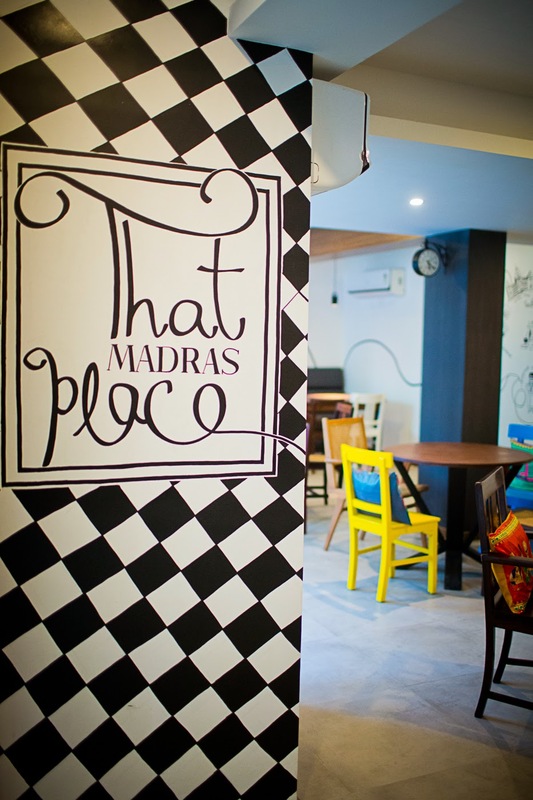 This is one of the best places to enjoy a date night in Chennai. The setting is beautiful and the best part is that a meal here won’t burn a hole in your pocket. Located in Green Park Hotel, some of the reasons this restaurant is so popular is because they serve up some of the best North Indian fare, a great buffet selection with a fantastic range of desserts. Lunch service is popular with the corporate crowd, so we suggest you plan a dinner date here for a more intimate setting. 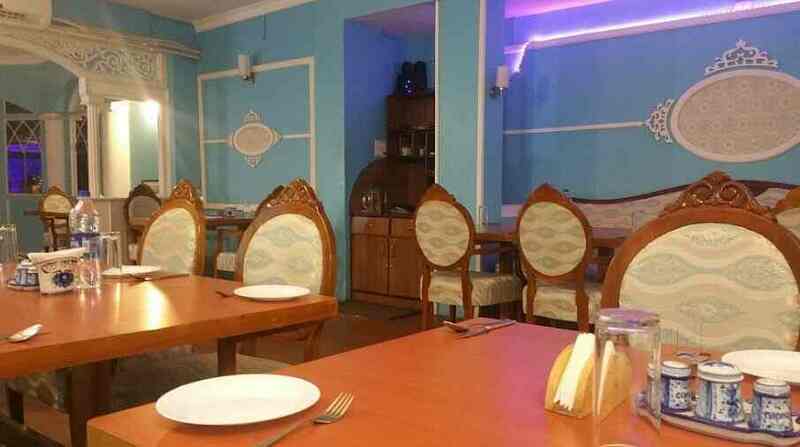 This restaurant is easily accessible as it is located right in the city centre. It makes for a nice evening out as it offers a beautiful setting and even better food. Here you will find options on the menu such as Indian, Continental, Italian, Chinese, Mughalai and more, all available here under one roof. The restaurant is relatively quiet so you can really bond with your partner here. While there are many places that serve up good North Indian food in Chennai, no one does it in a better setting than Up North. Located in the heart of the city, here you can enjoy stunning views thanks to the large windows, which also makes it a lovely place to visit for lunch. For comfort food in a romantic setting, this is the place to visit. If you really want to wow your partner, then make a reservation for two at the Winter Palace. Located within the Russian Cultural Centre in Alwarpet, this high end joint offers a unique experience thanks to the classy décor and fantastic continental food offerings – with a focus on Russian cuisine. It also has a good vegetarian selection. This is one of the best cafes in Chennai and it is extremely popular thanks to the amazing setting and delicious food on offer. Sit under a cute cabana and dig into some delicious grills as well as Balinese and Malaysian satays. And don’t forget to end your night out on a sweet note as their desserts are not to be missed here. Their sticky toffee pudding never disappoints! This is a great place for a day time date. This charming tea house serves up some great Italian, European, and Asian cuisine. It’s got a cute décor and intimate setting as is very popular with youngsters. If you’re looking for a reasonably priced meal, this is worth checking out. 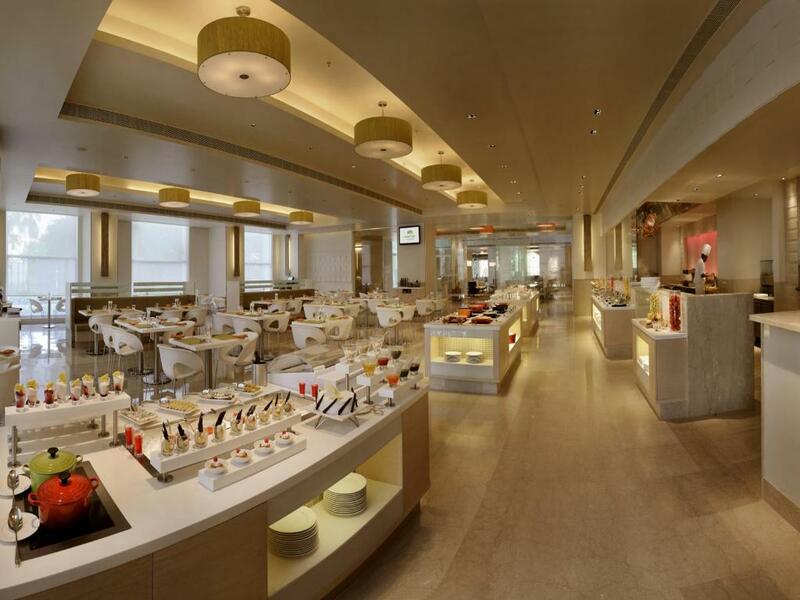 Chamier’s Café is one of the most charismatic cafes you will find in Chennai. It’s a big hit with couples thanks to its rustic and laidback ambience and continental menu. If you just want to chat and have a pleasant evening out, this is a great café to visit. This stunning café often gives high end restaurants a run for their money thanks to its lovely setting and delicious menu. Enjoy the greenery, white decor and quiet setting as you dig into great burger, delicious coffee and desserts. If you and your partner are ready to take your palates on an adventure then you should visit this cute café. With a fun menu that includes shrimp popcorn, their best selling snack, this bustling café is a nice place to visit for a quick coffee date. Located within an art gallery this tearoom is small but ticks all the boxes for a casual cup of coffee and some dessert. You and your partner can spend hours here enjoying each others company and checking out the large collection of books. With a really cute décor of black and white tiling and vintage lampshades, this café transports you straight to Italy. With a great menu and cozy seating, this local favourite is a popular place for couples to visit. Do try their decadent desserts. As you can see, Chennai has a lot of romantic options for couples. So if you’re planning a trip with your partner to this vibrant city, do make a stop at some of these restaurants and cafes that are sure to please. Let us know about your experiences and food recommendations in the comments section below.